Max became a forestry professor at Penn State University in the early 1930s. It was there that he met Edna whom he married in 1937. Together, the Dercums founded the Arapahoe Basin and Keystone ski resorts. At Arapahoe Basin, he taught skiing for 20 years and helped organize the Professional Ski Instructors of America in 1961. 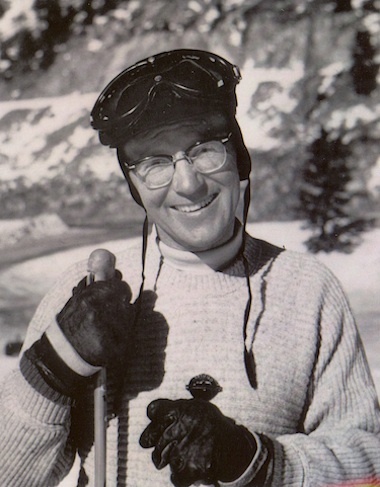 After guiding the development of Keystone, he served as director of its ski school from 1970 to 1975.